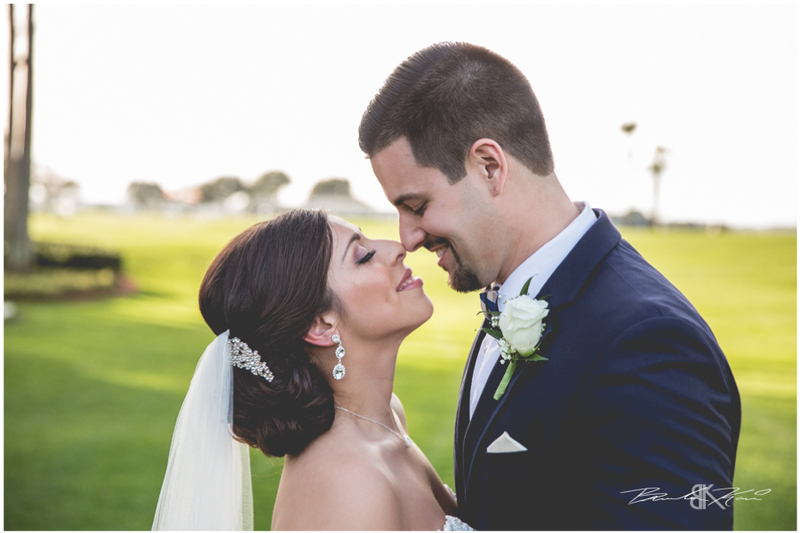 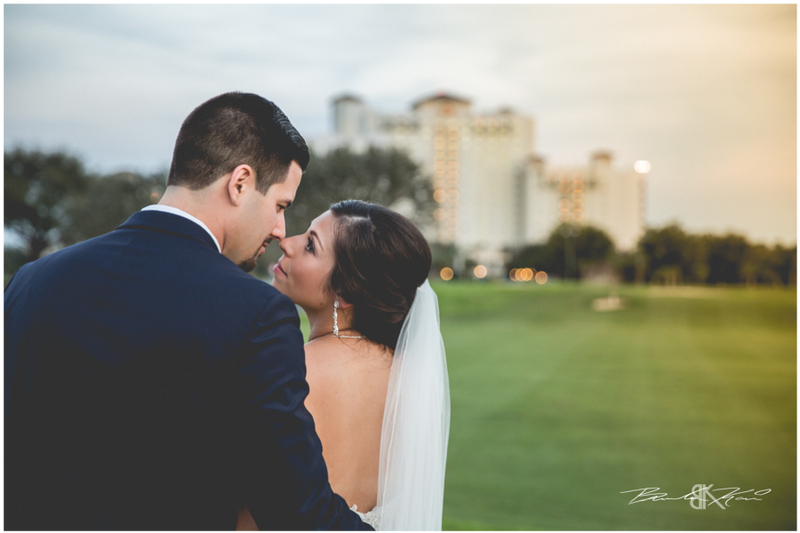 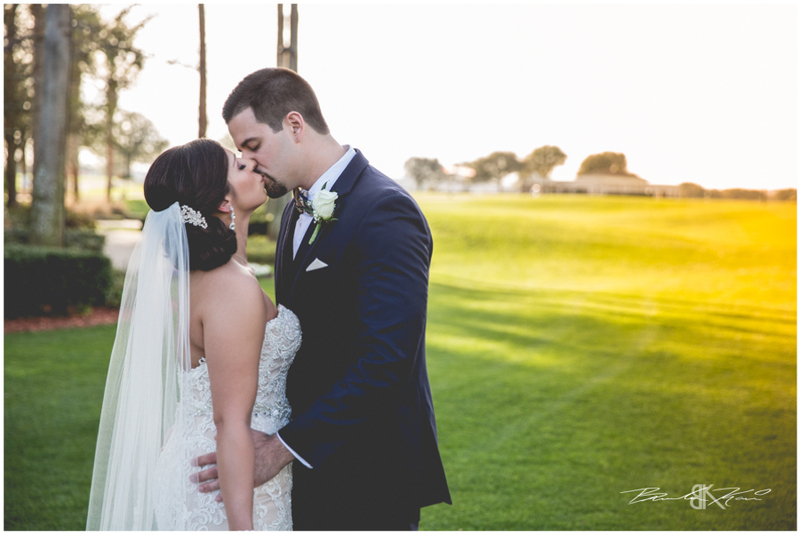 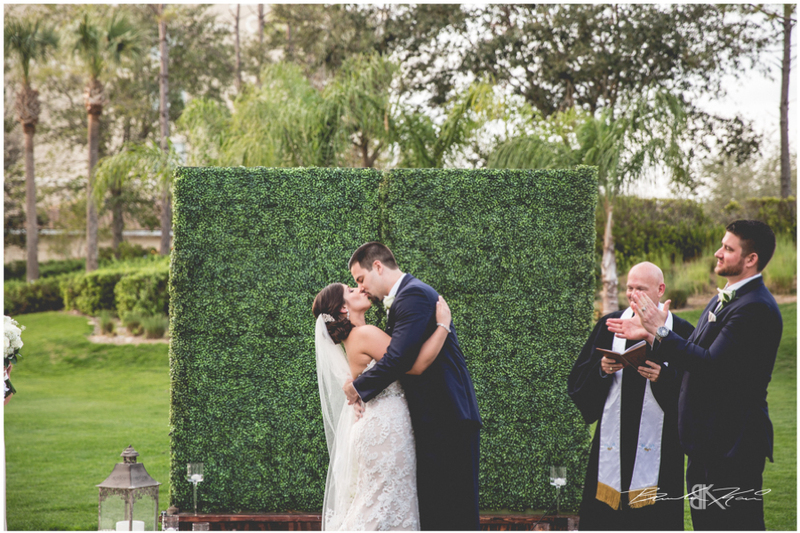 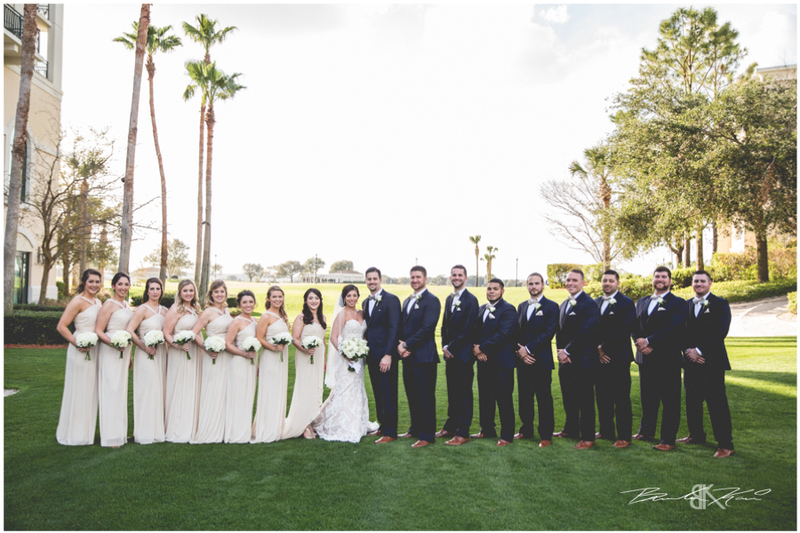 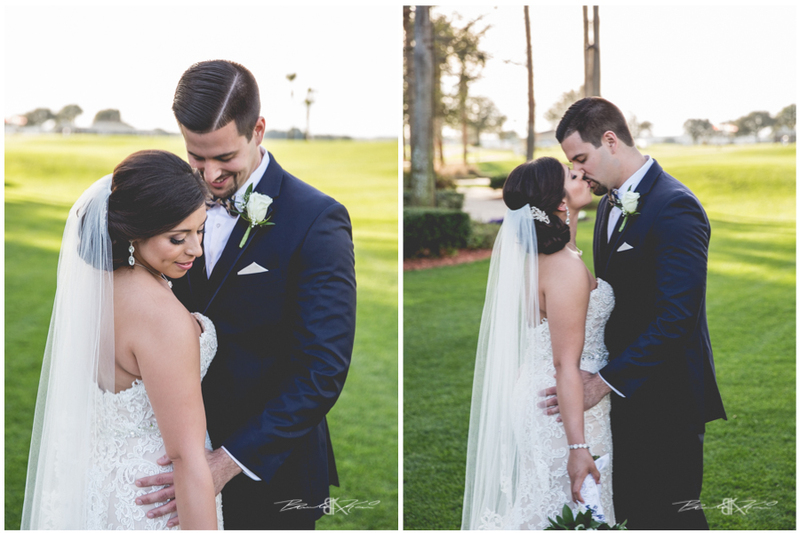 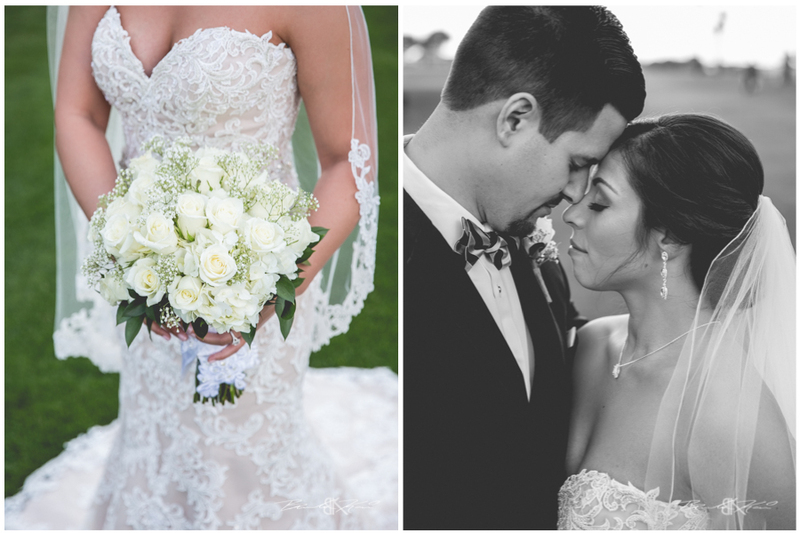 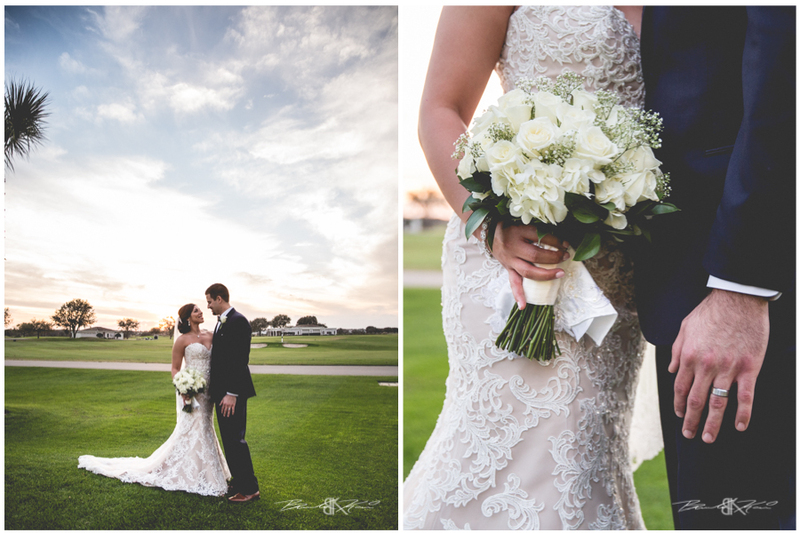 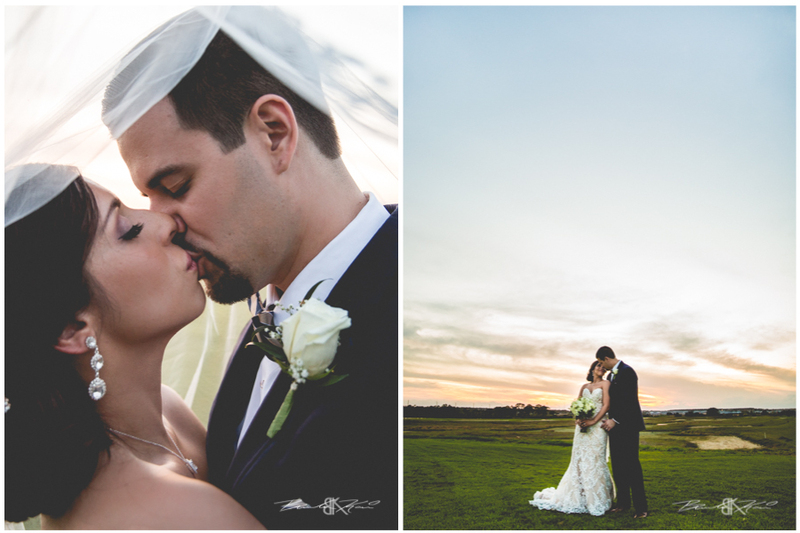 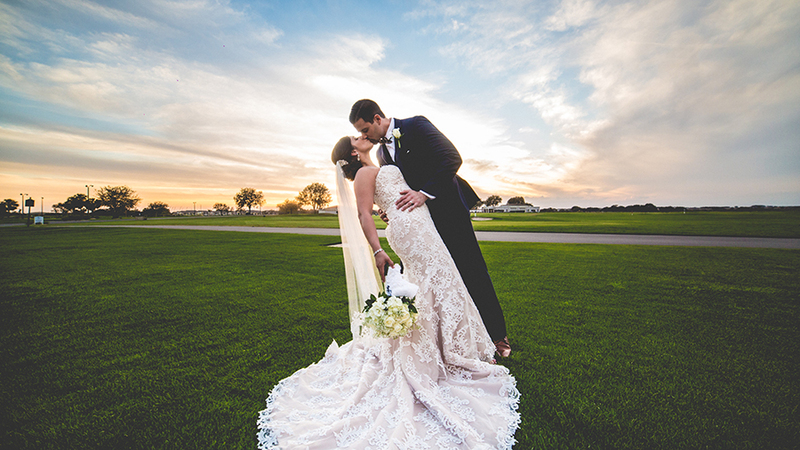 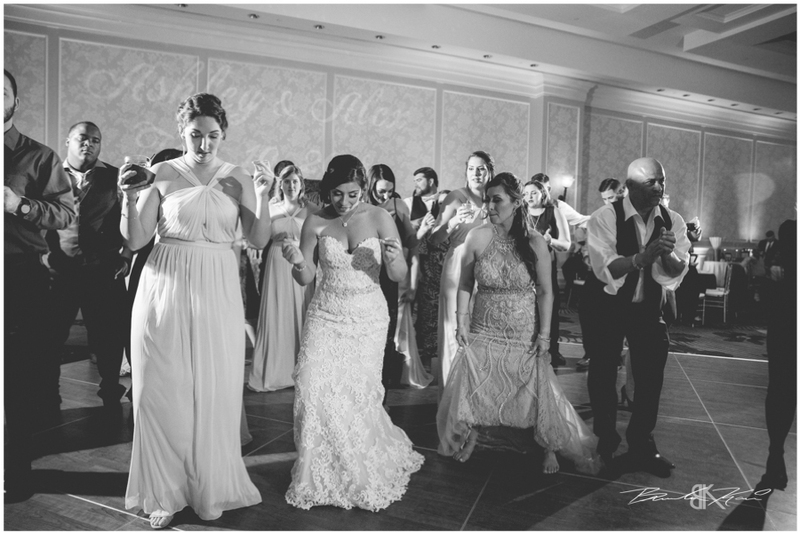 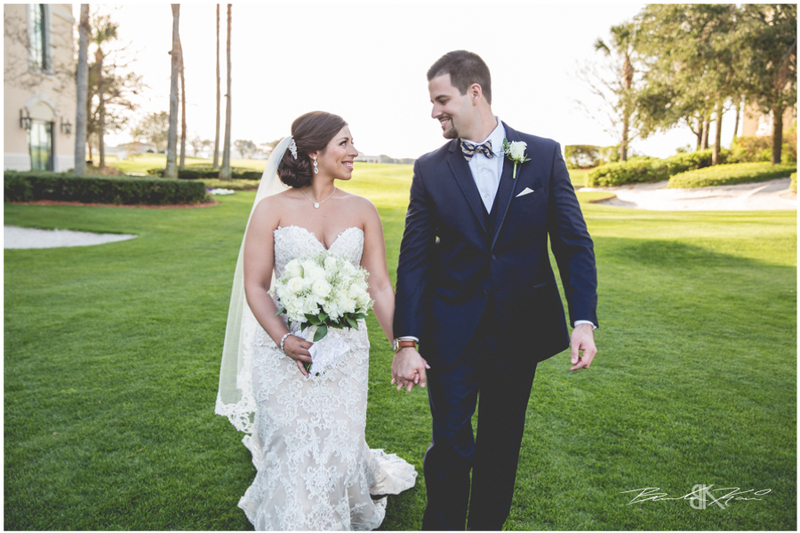 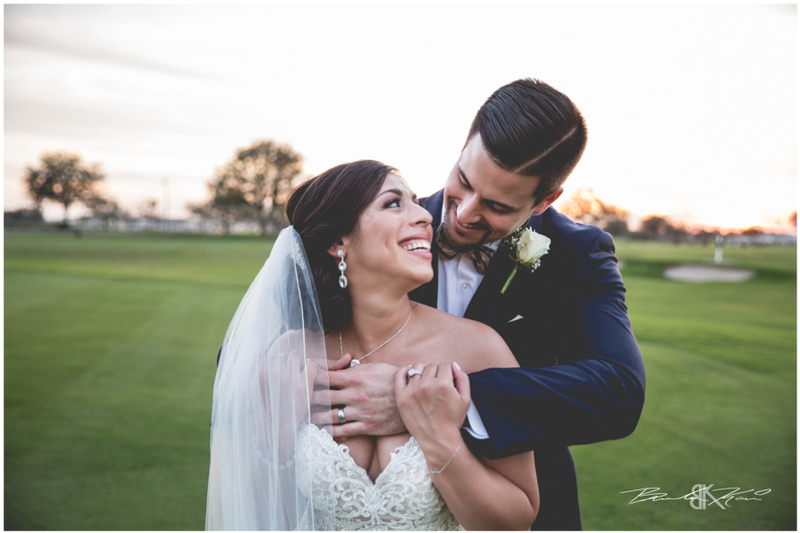 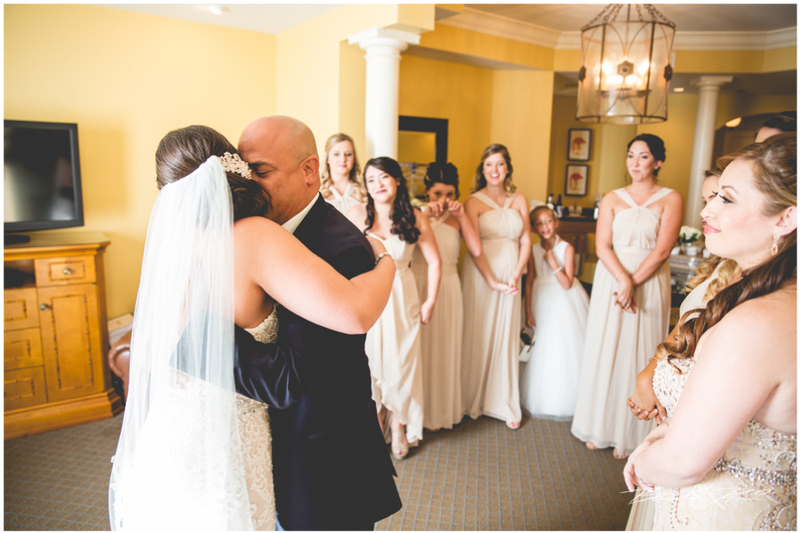 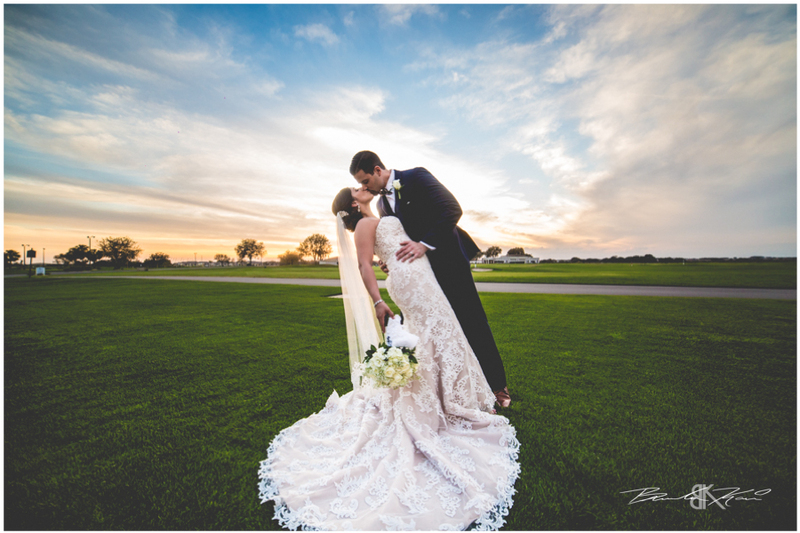 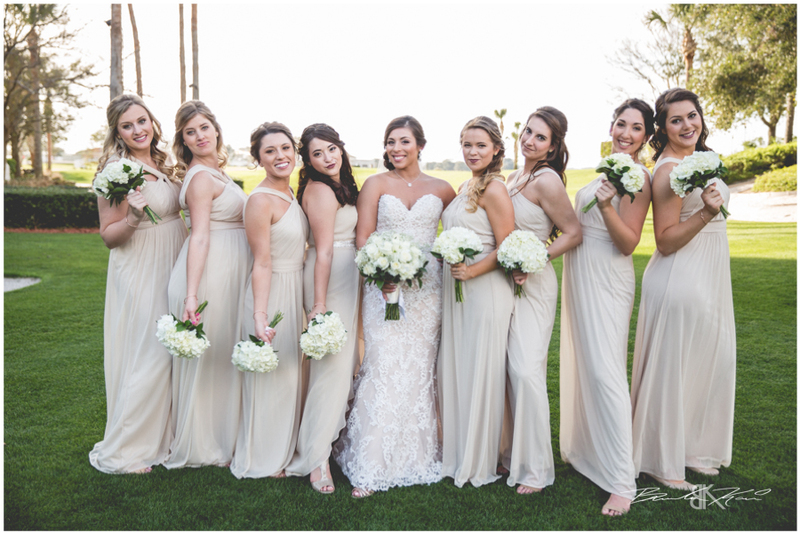 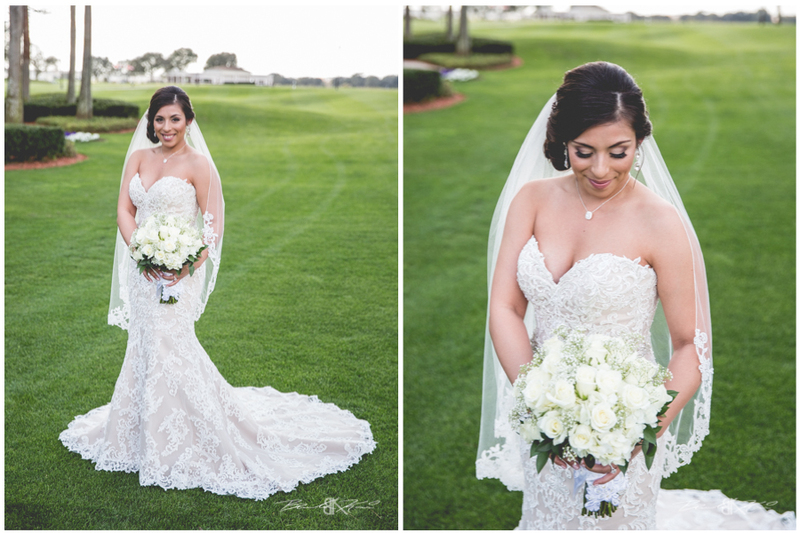 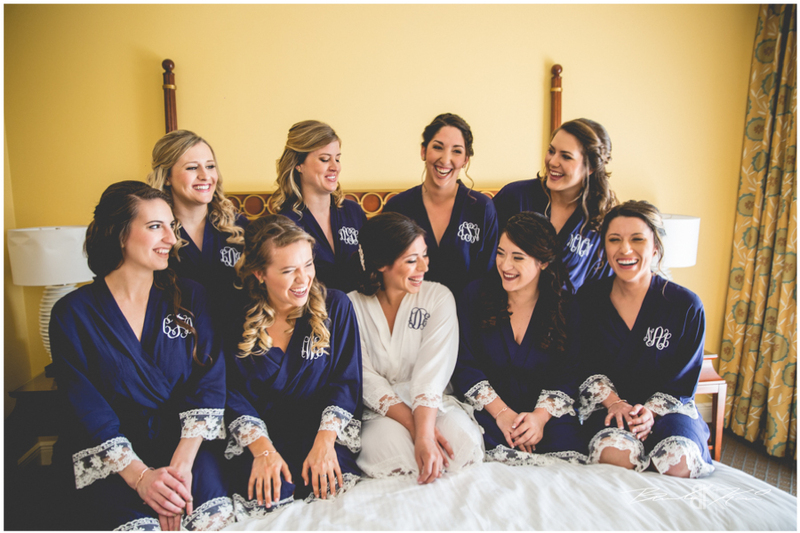 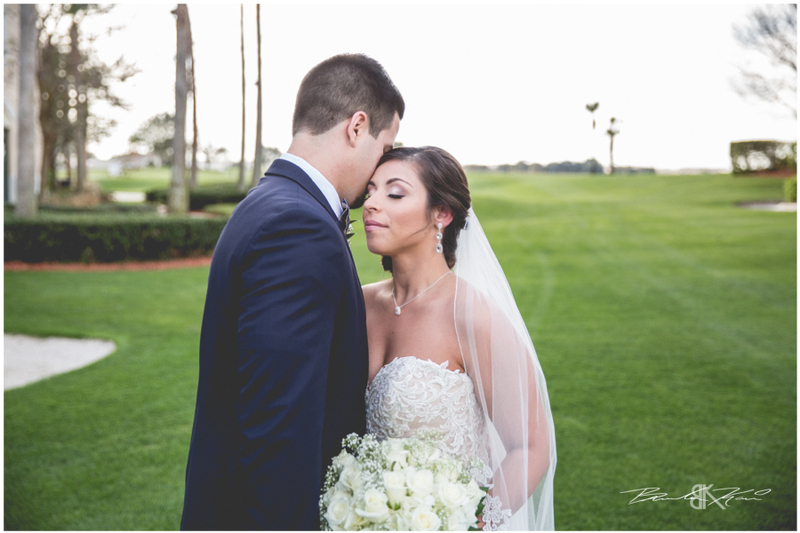 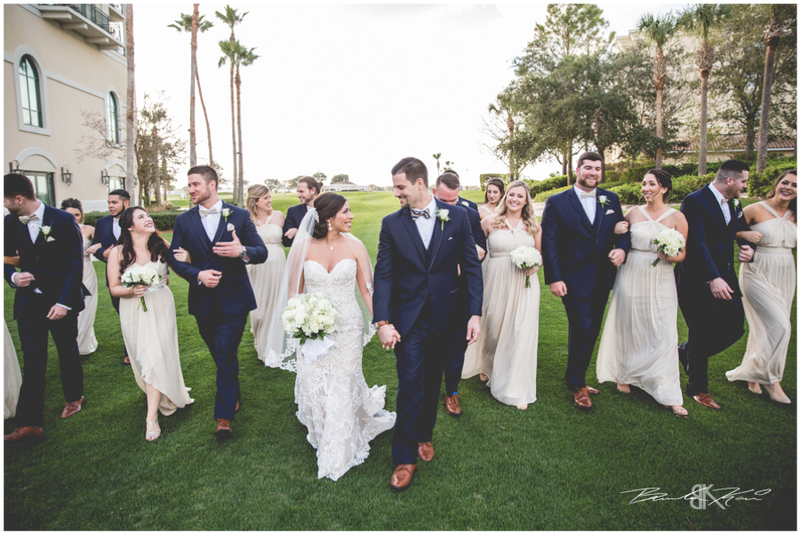 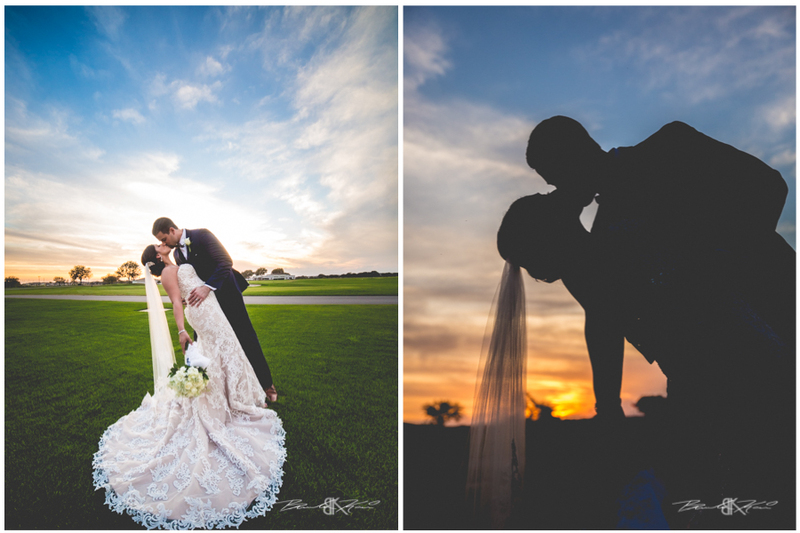 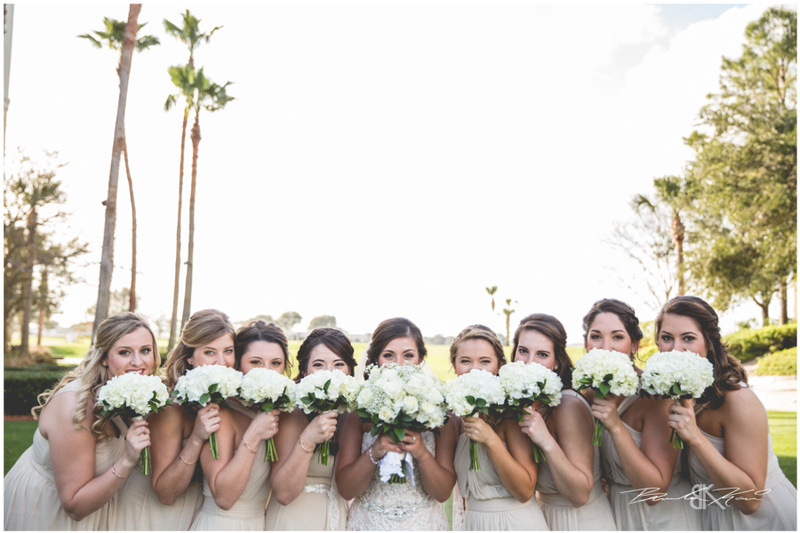 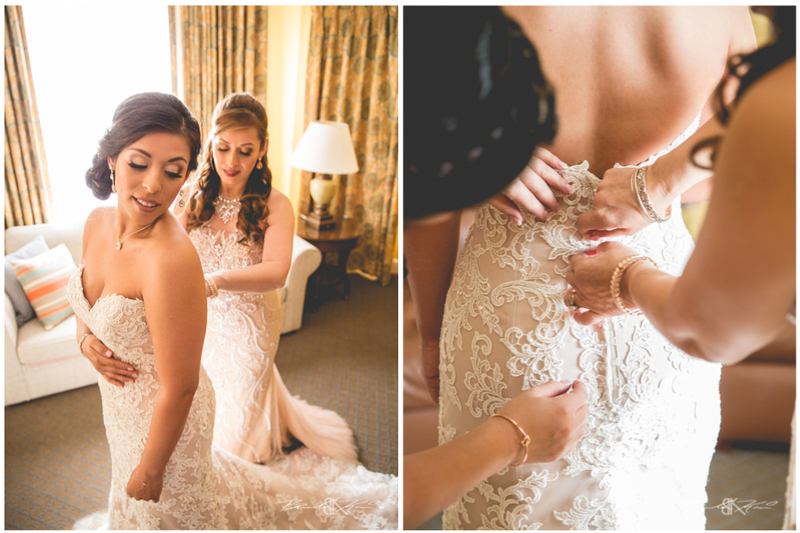 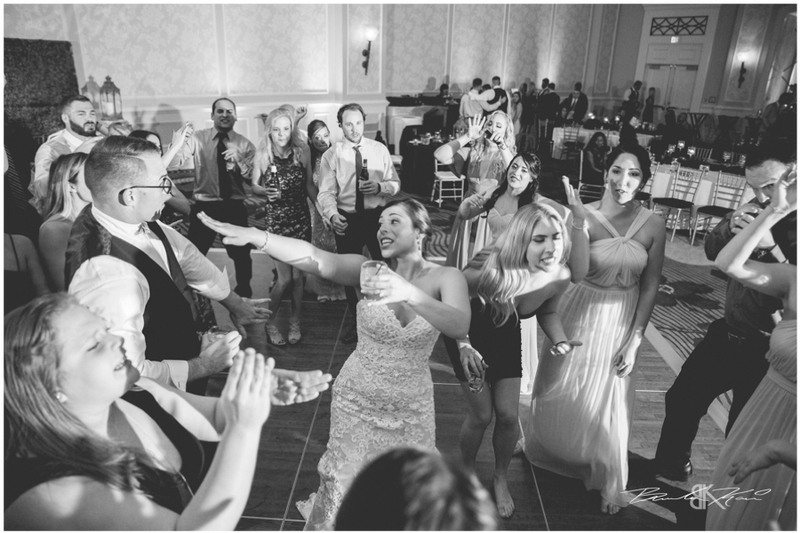 Alex and Ashley were blessed with one of the most beautiful days of the year! 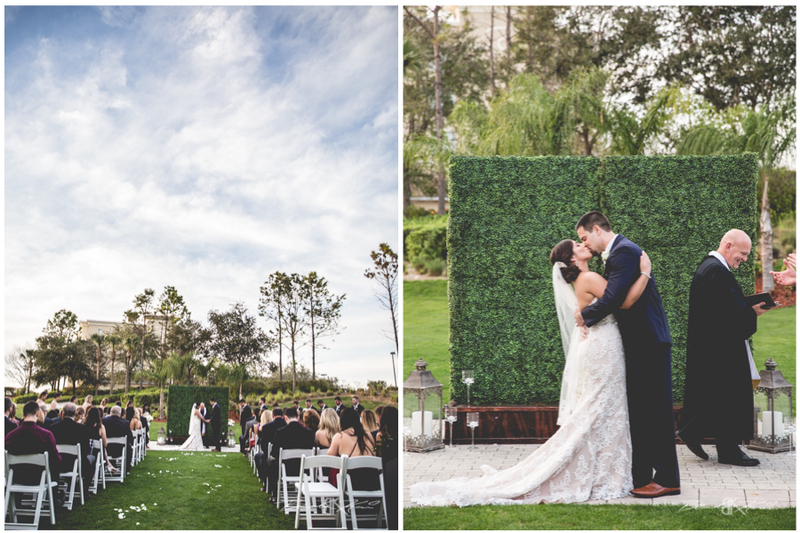 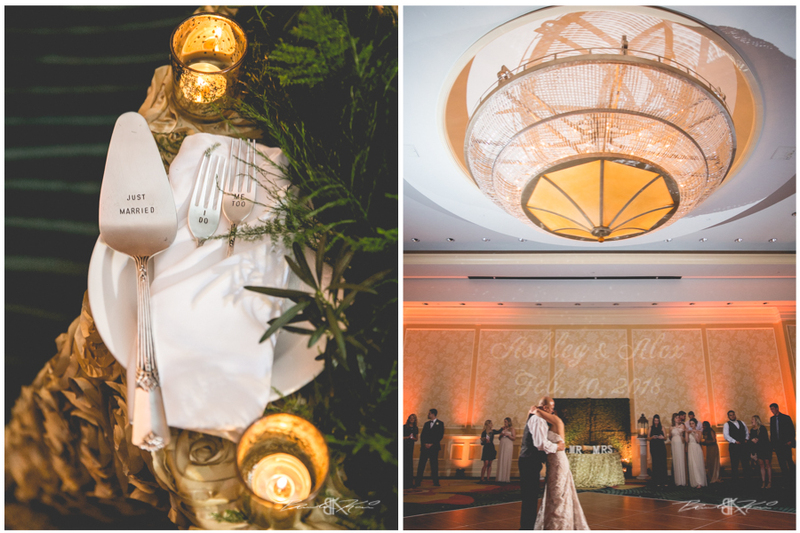 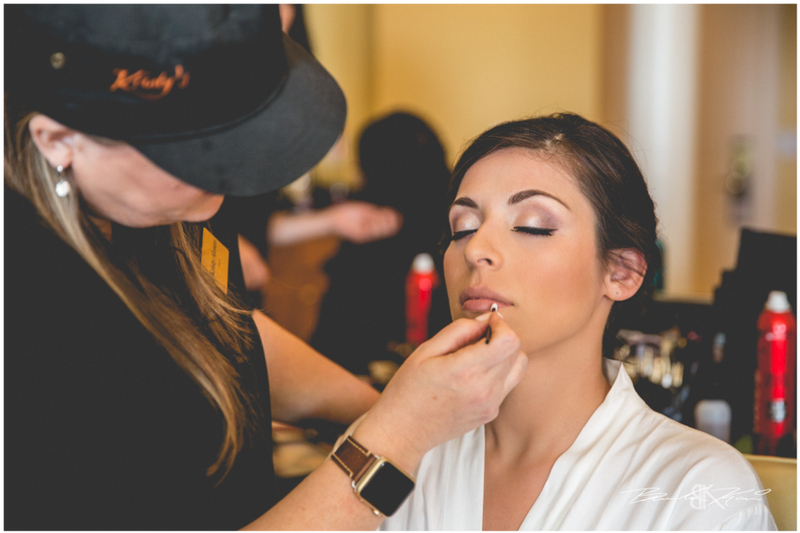 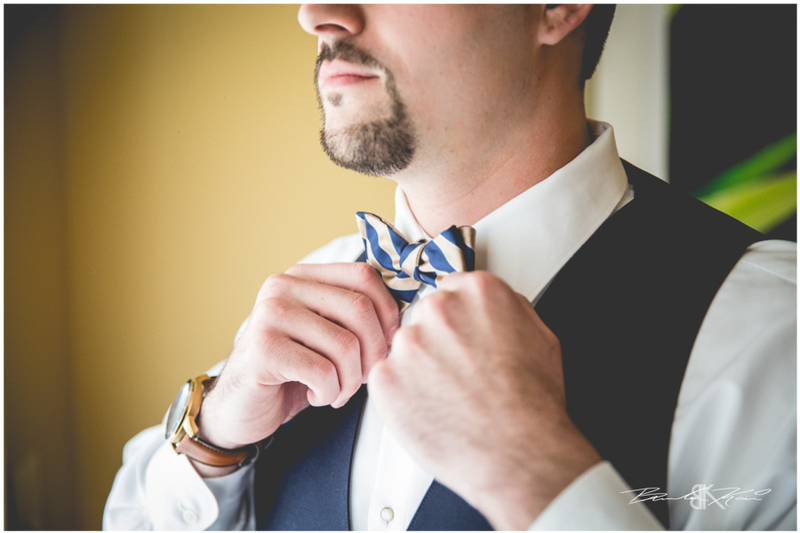 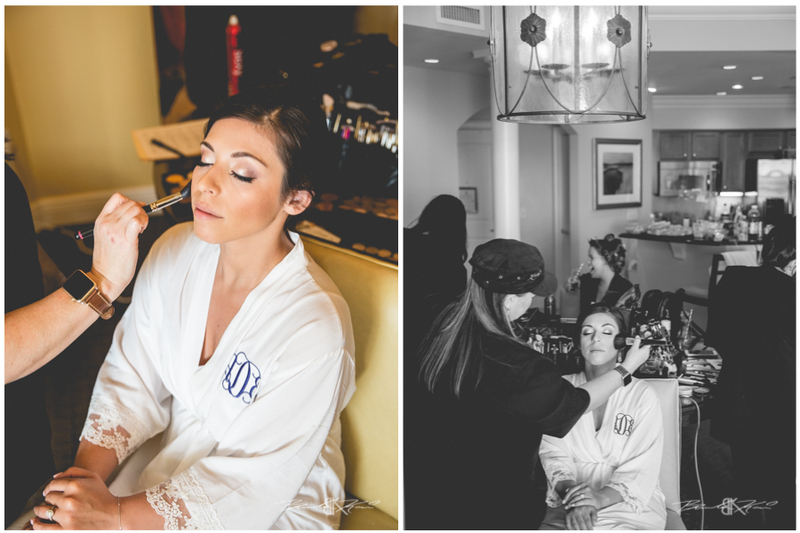 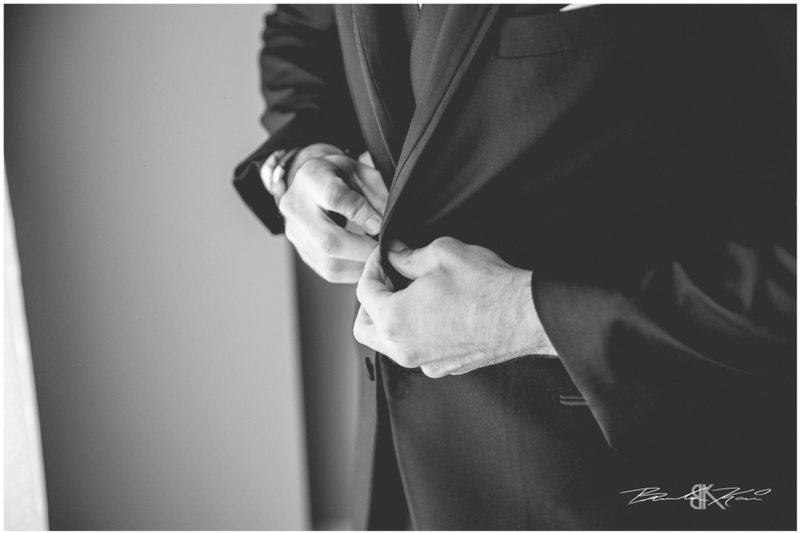 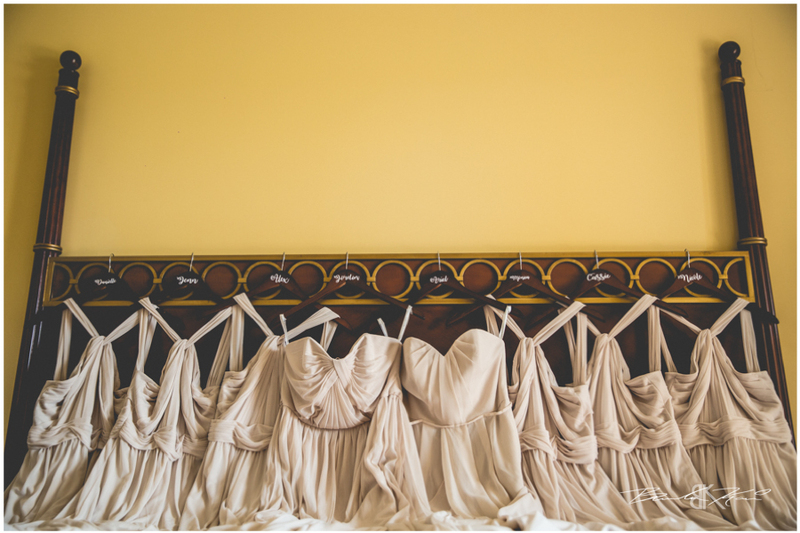 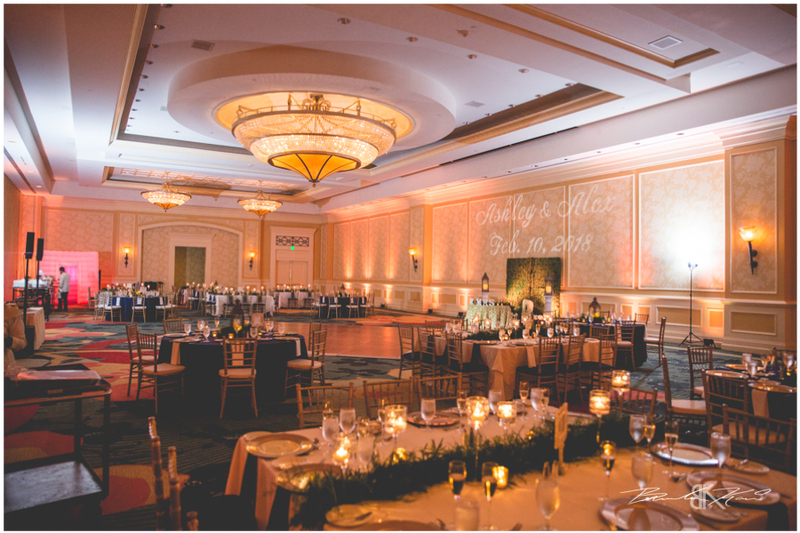 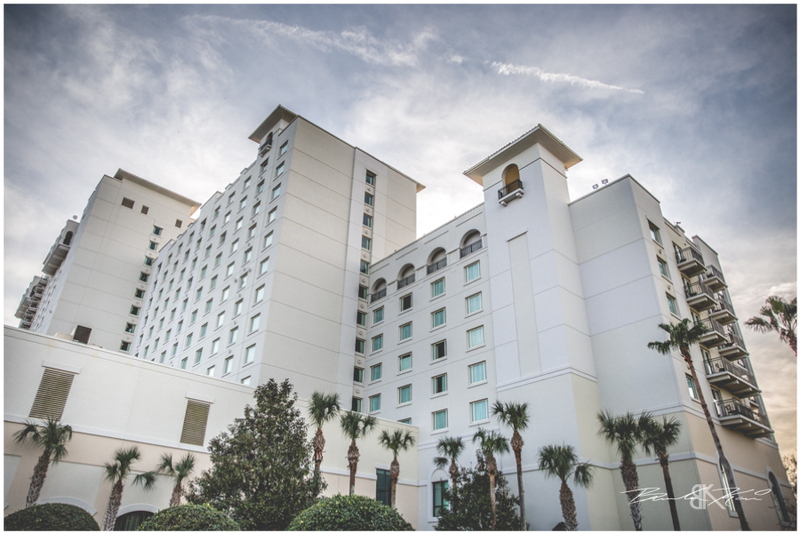 Top it off with a beautiful venue and it makes for an amazing wedding day. 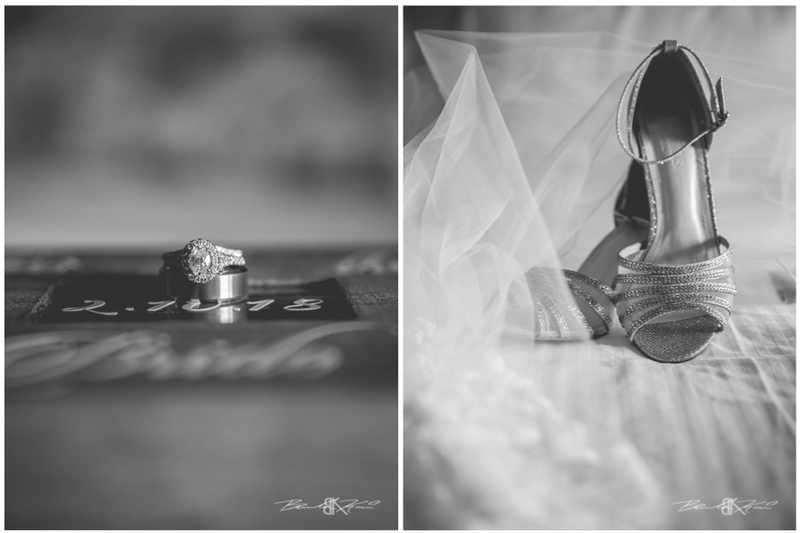 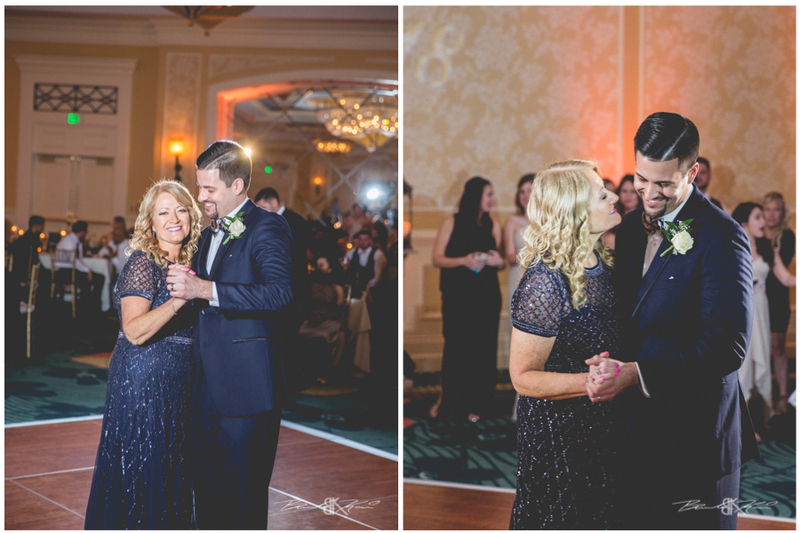 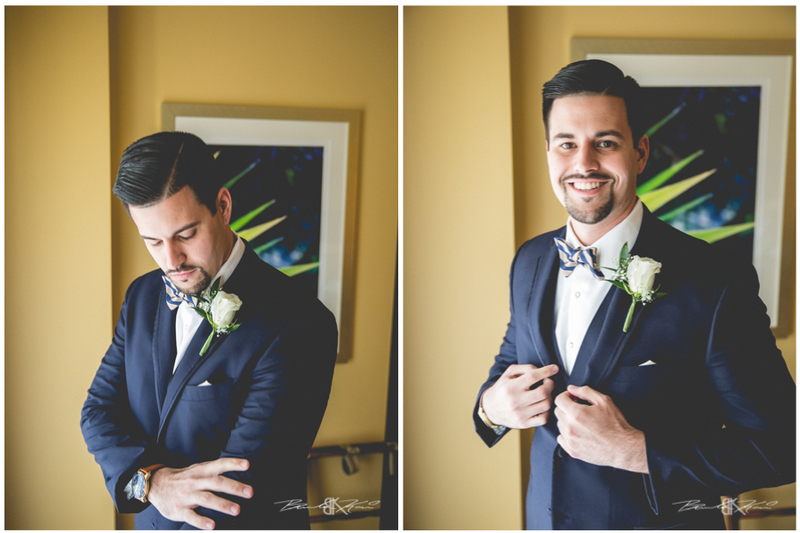 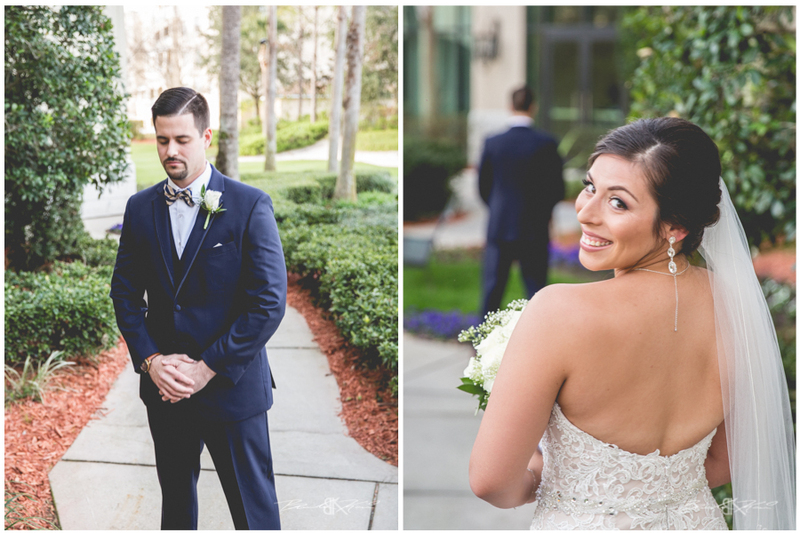 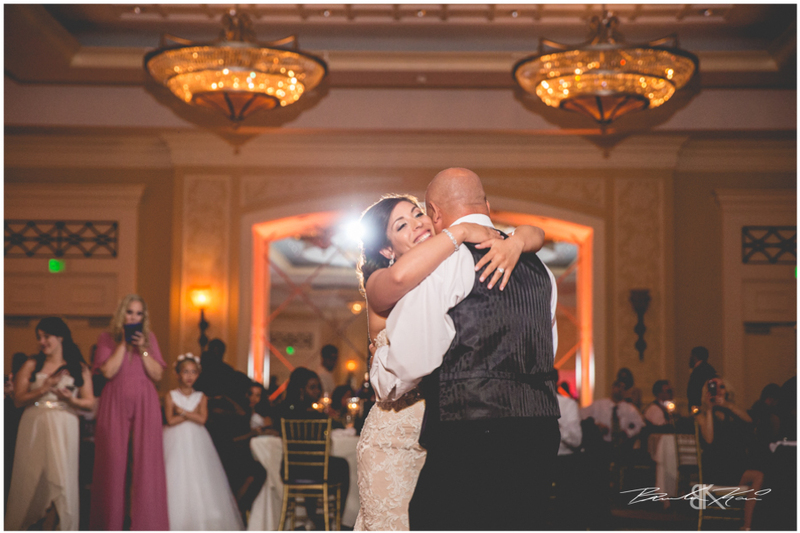 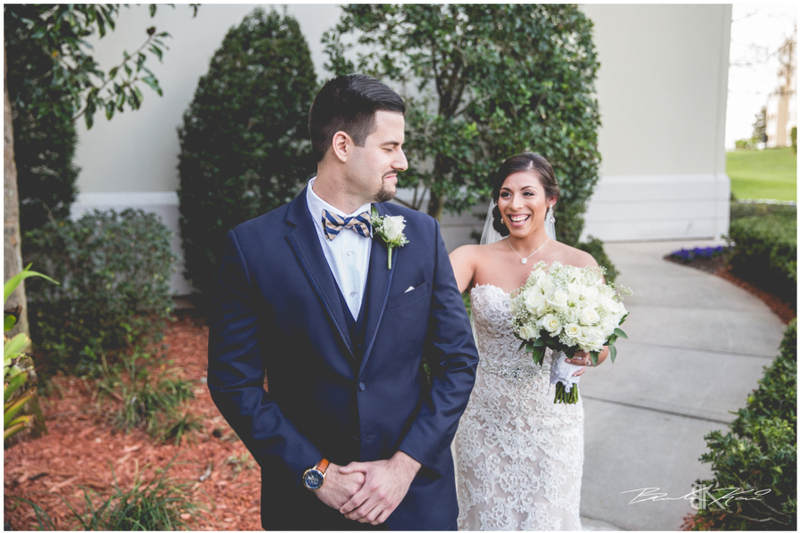 These two were nothing but a joy to be around as they prepared to say their I do’s in front of family and friends. 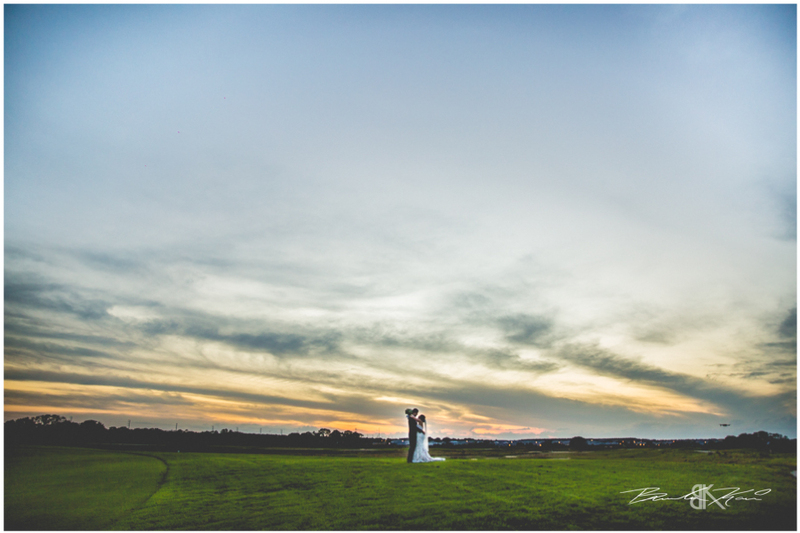 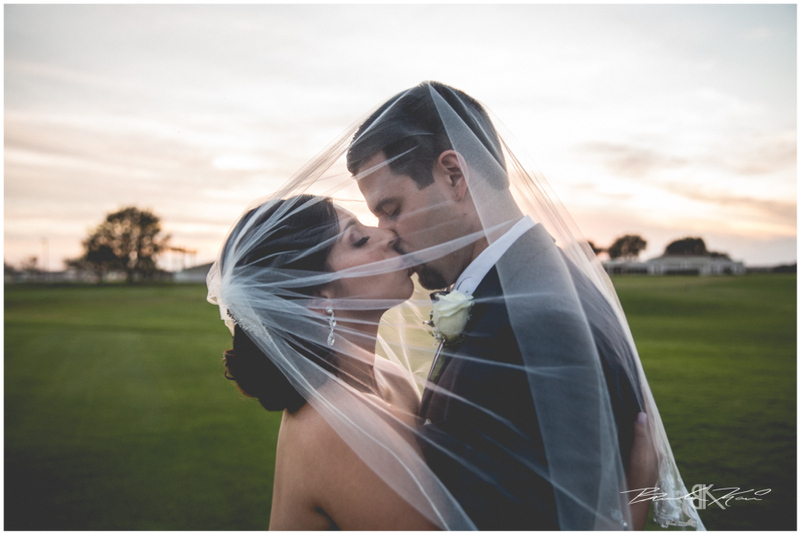 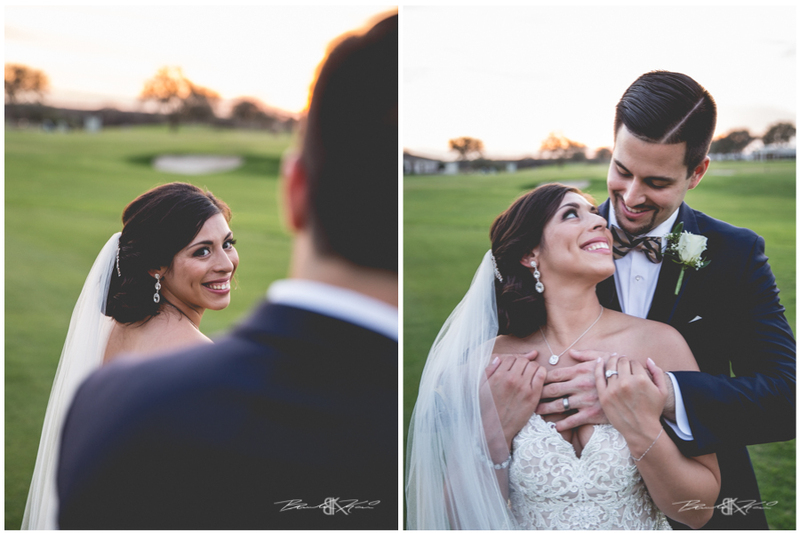 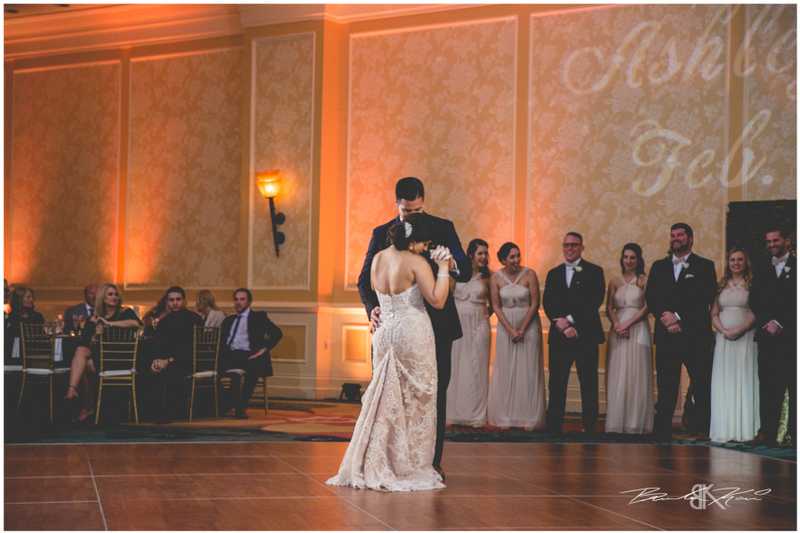 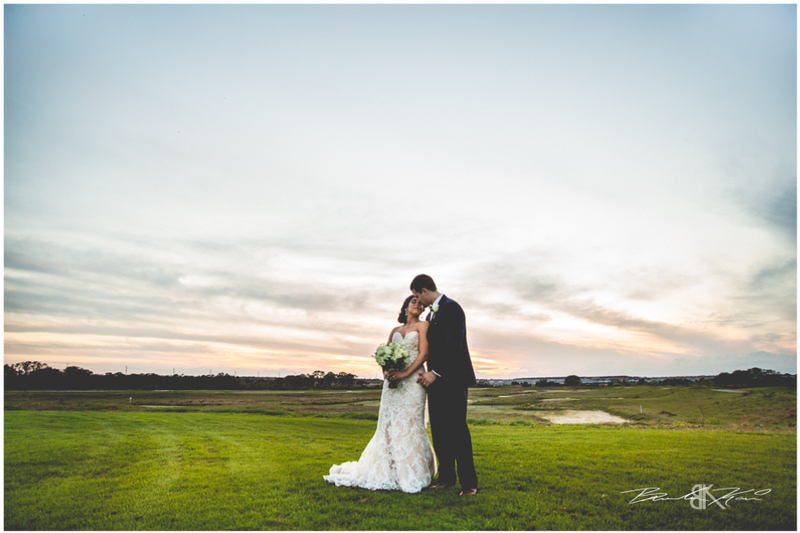 As the ceremony went on you could see the love in their eyes and that gaze continued on through a beautiful sunset. 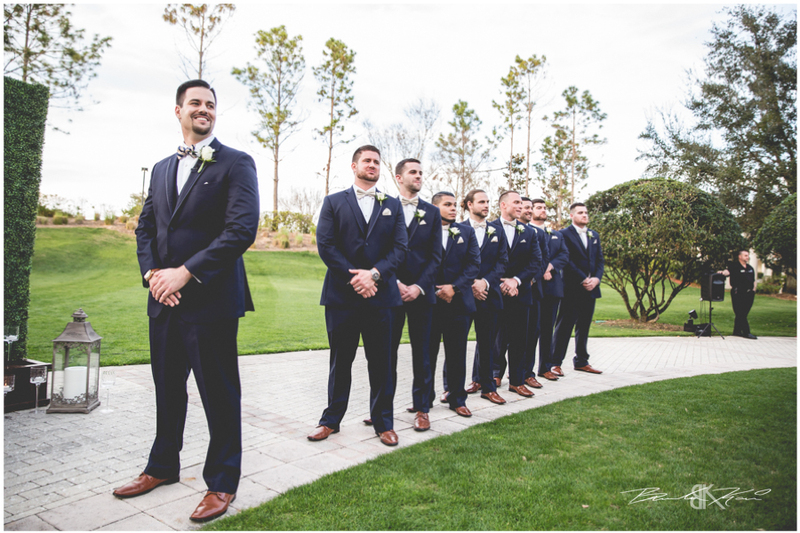 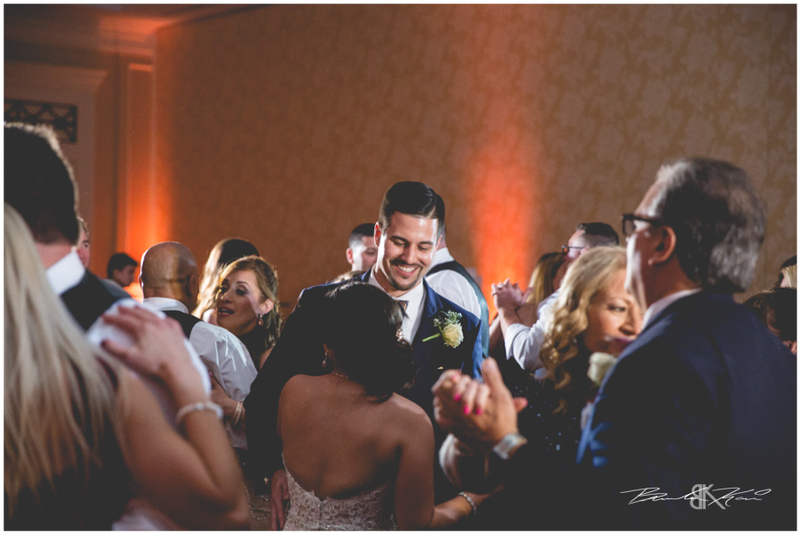 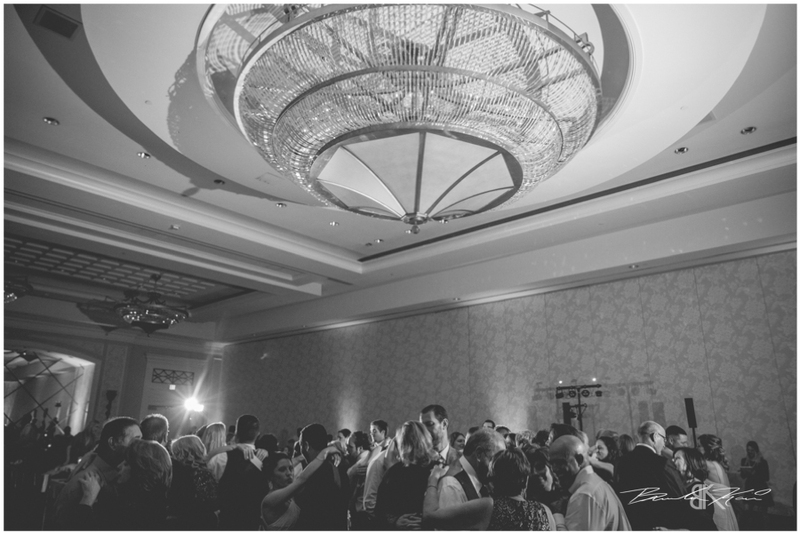 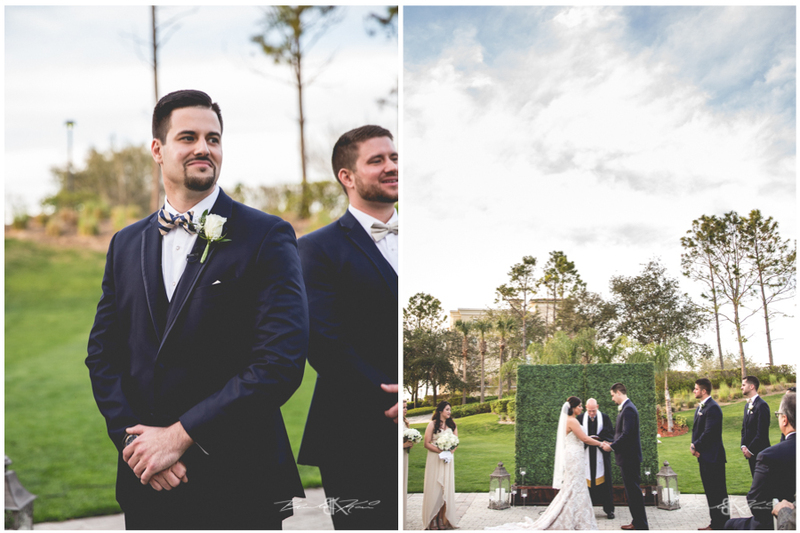 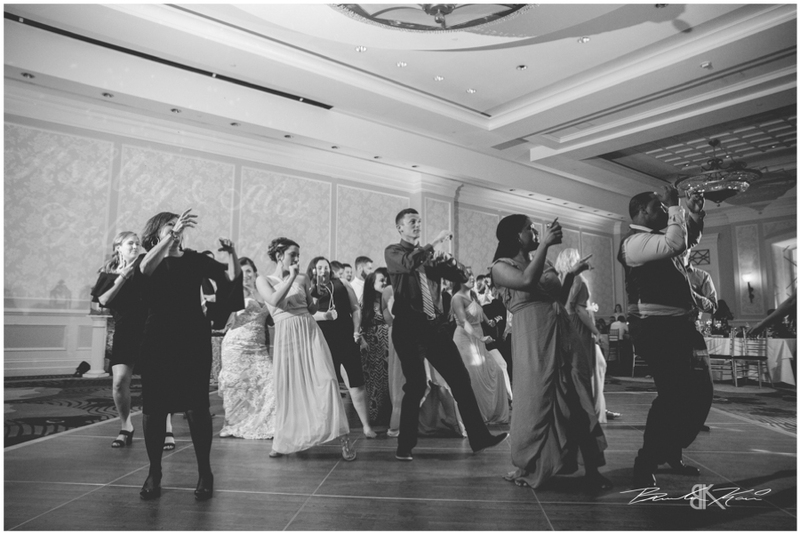 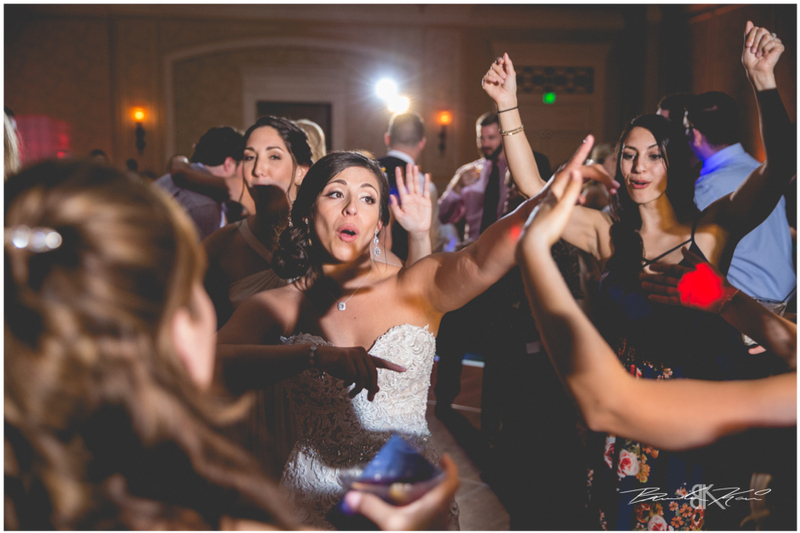 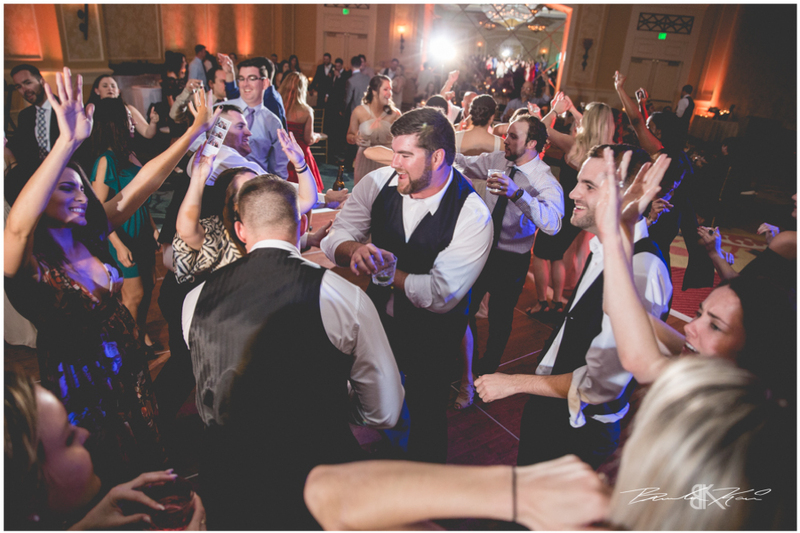 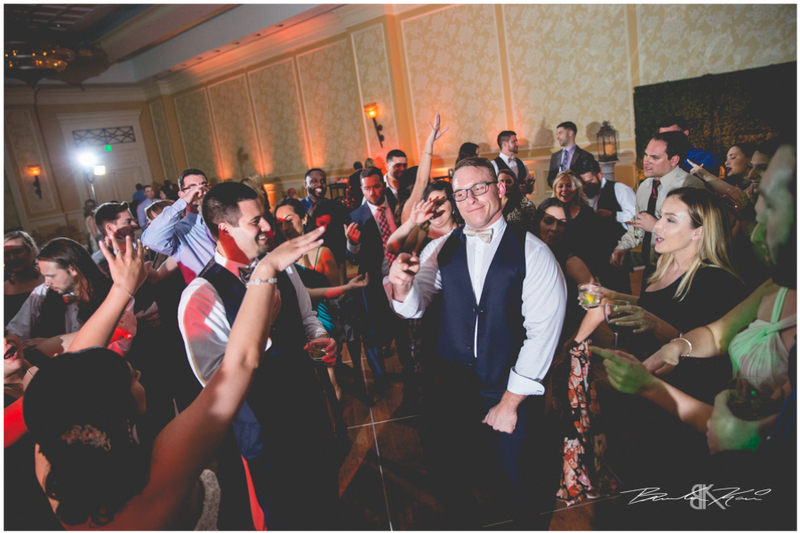 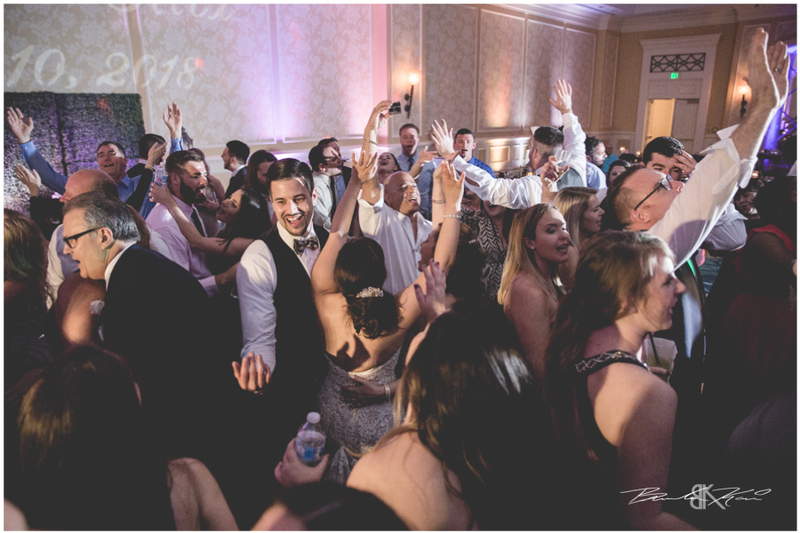 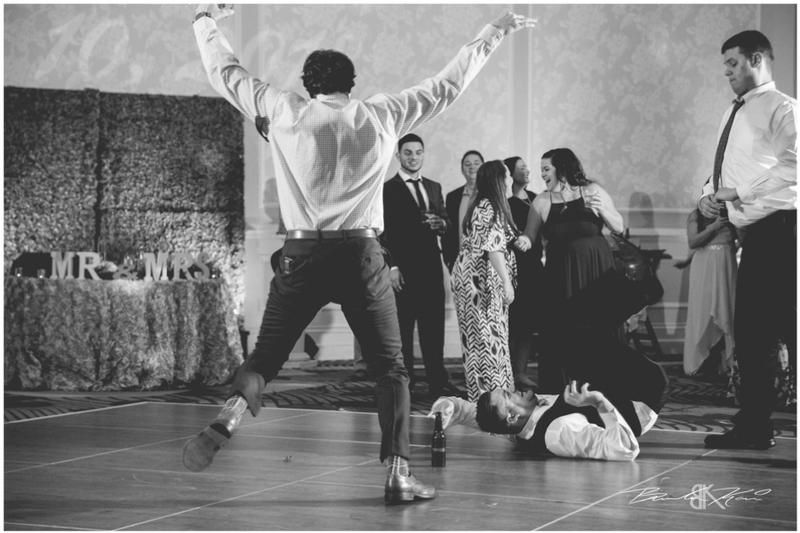 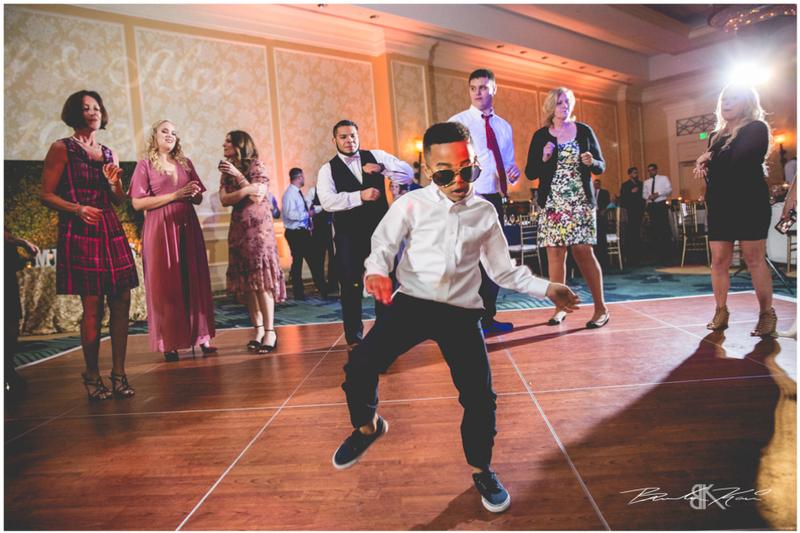 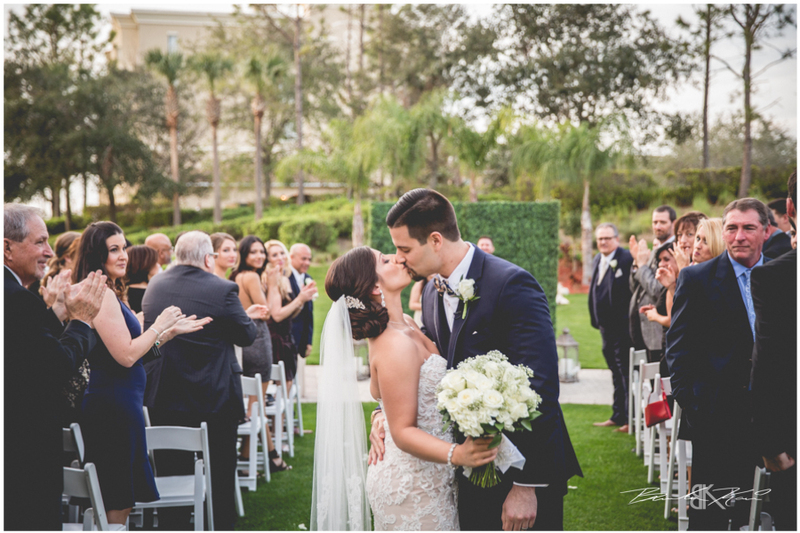 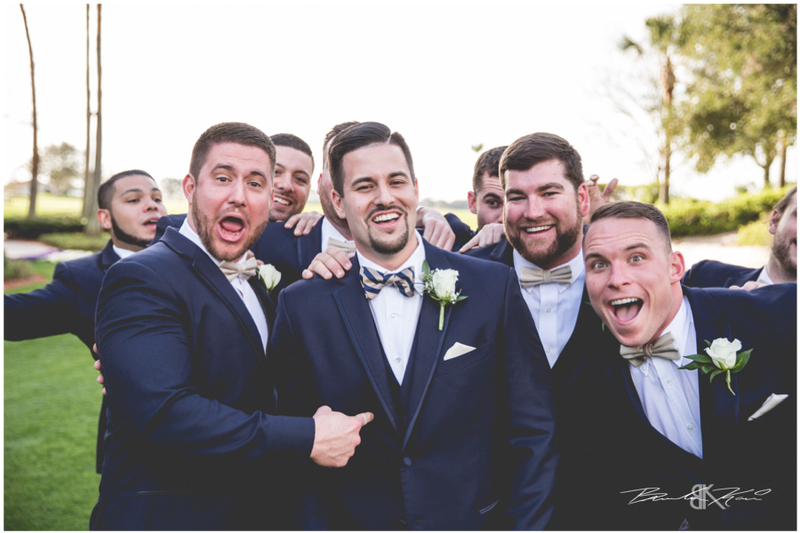 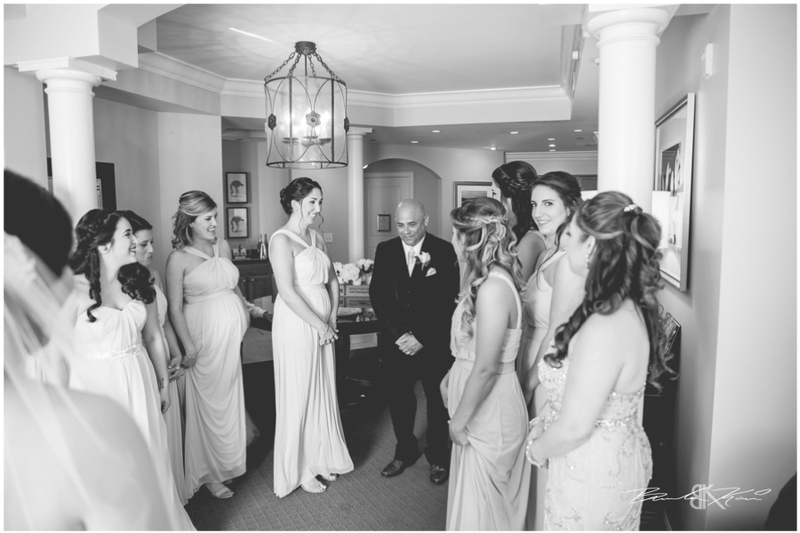 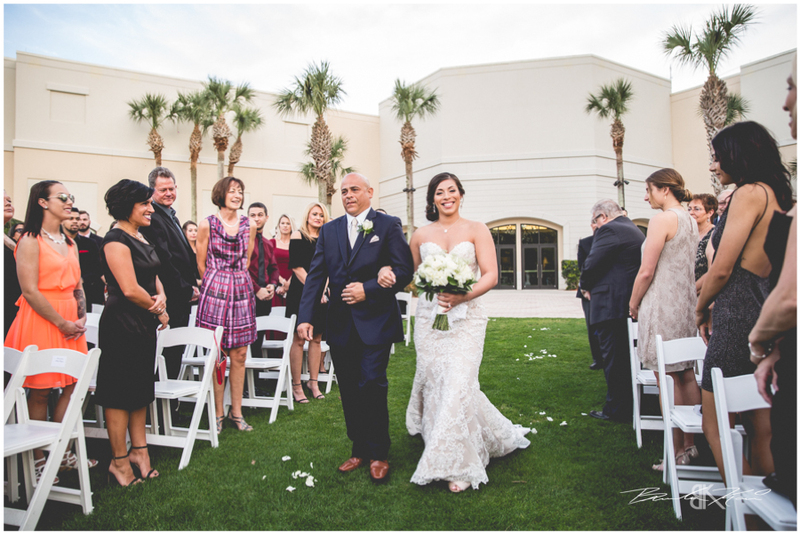 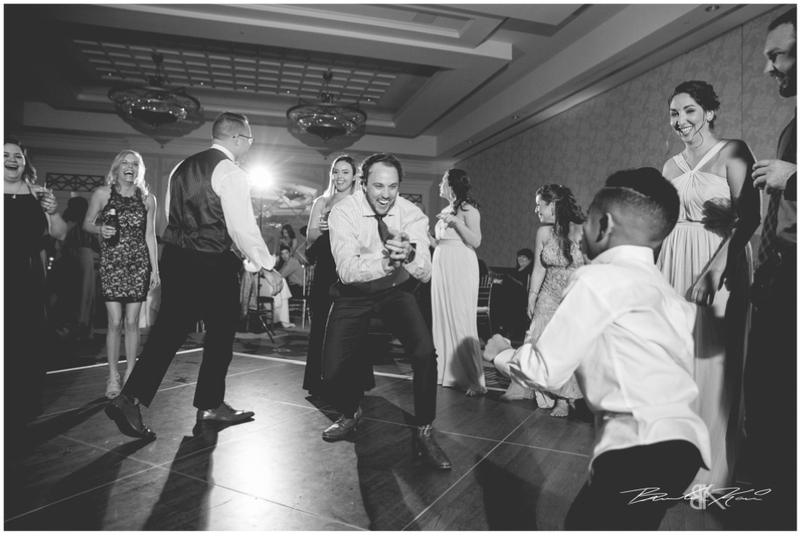 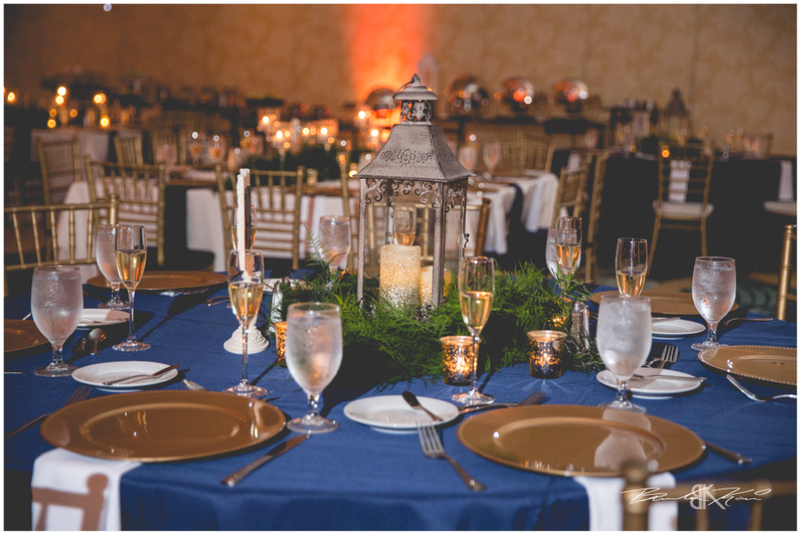 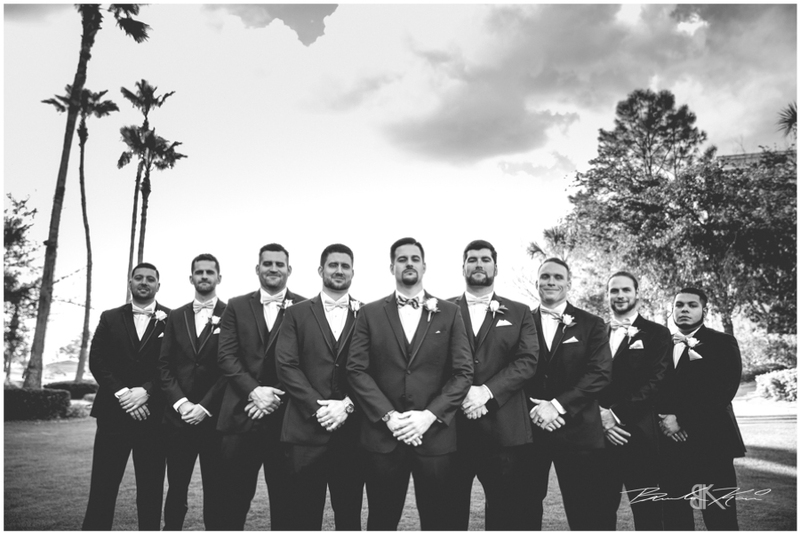 This Omni Resort Champions Gate wedding was near perfect and the reception closed out the day the day with the amazing Soundwave Entertainment setting the mood. 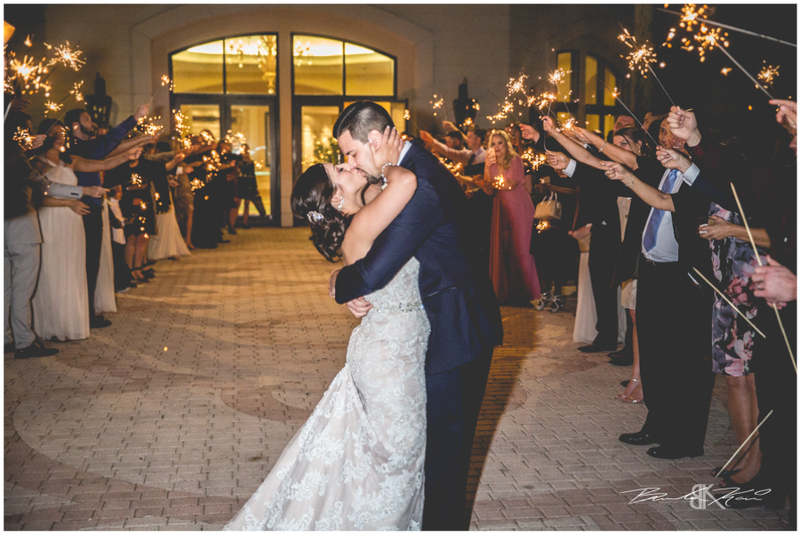 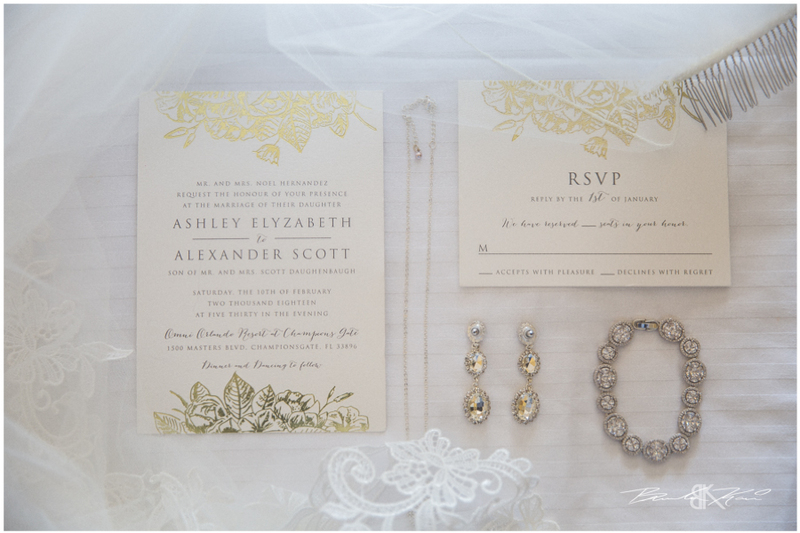 We are so excited for what is in store for Alex and Ashley! 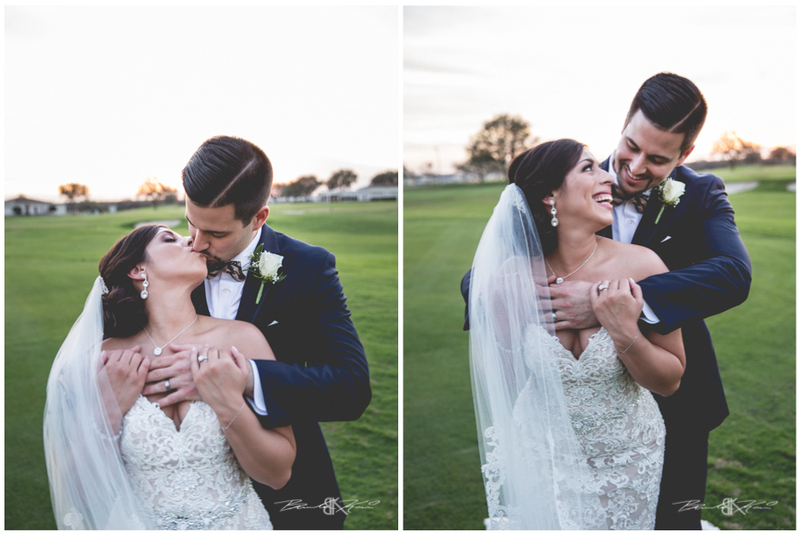 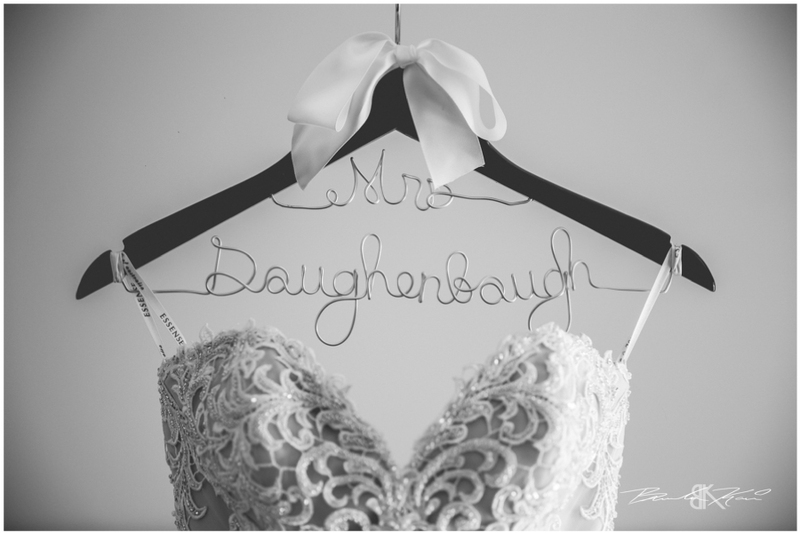 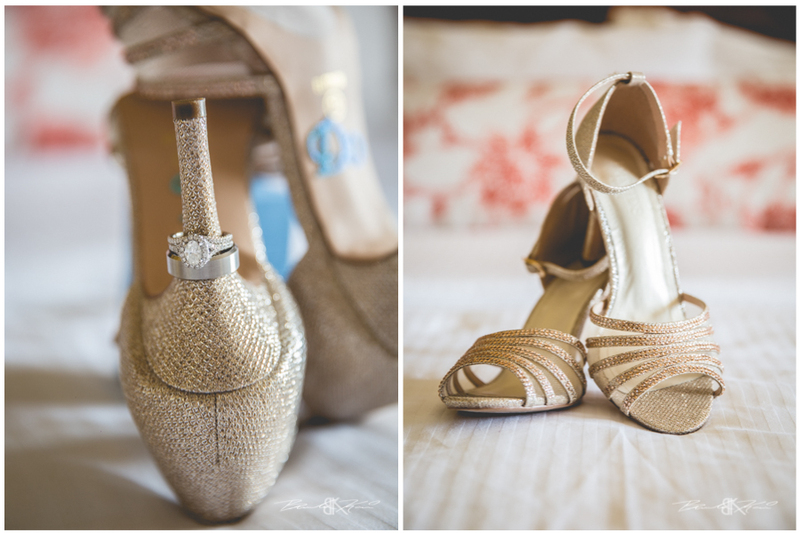 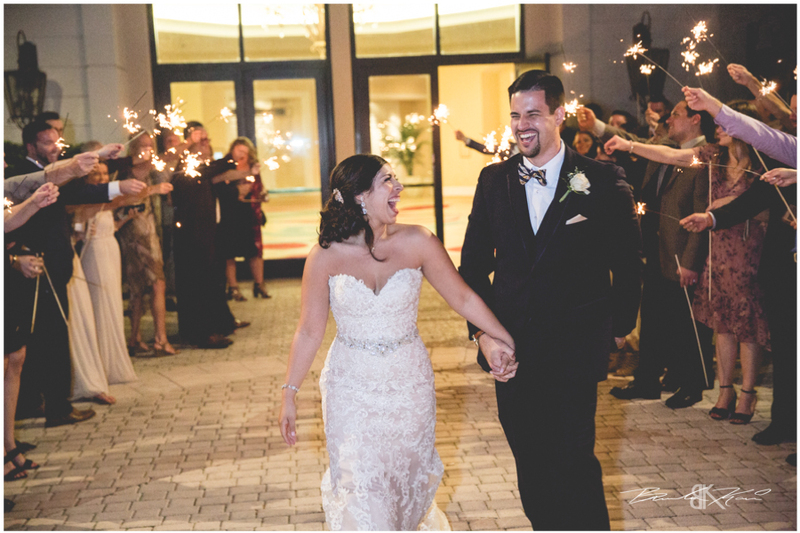 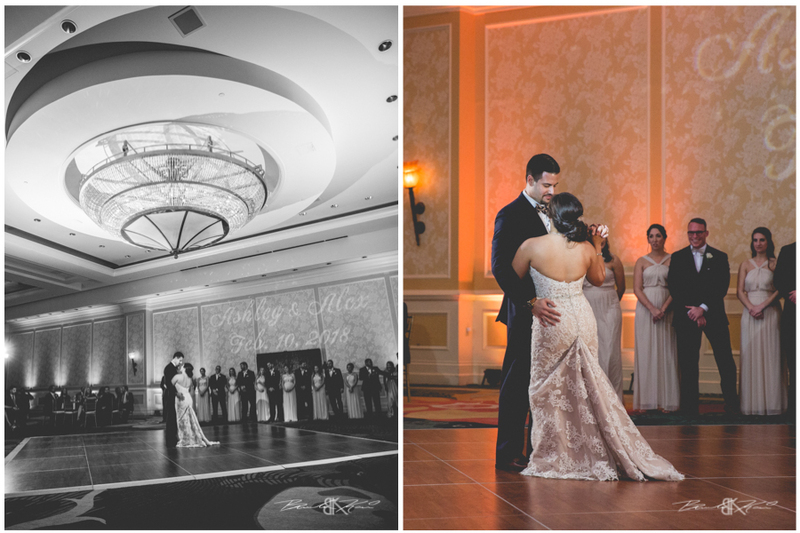 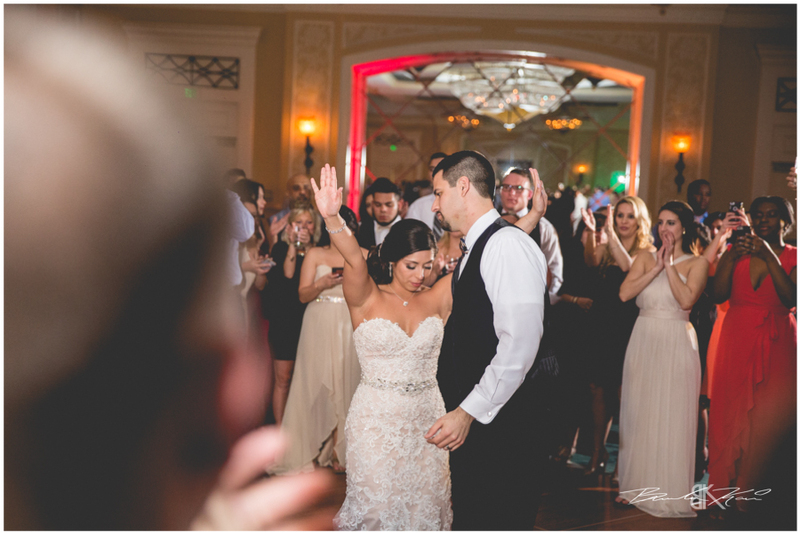 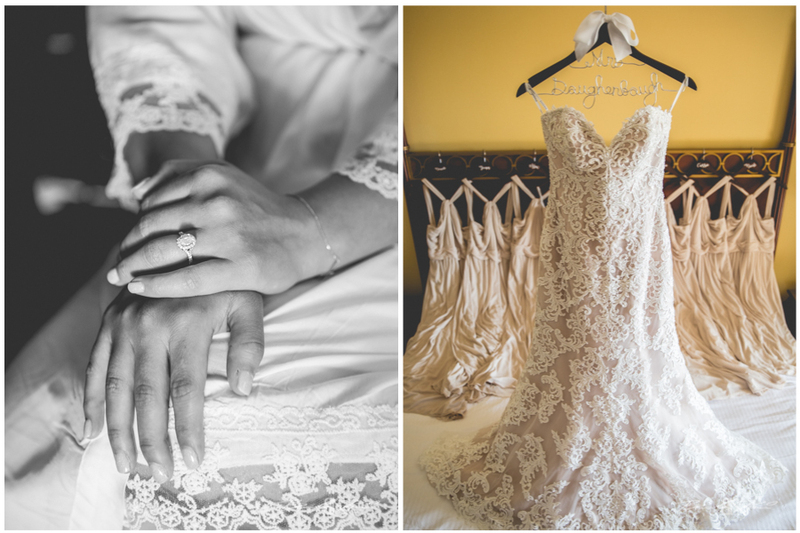 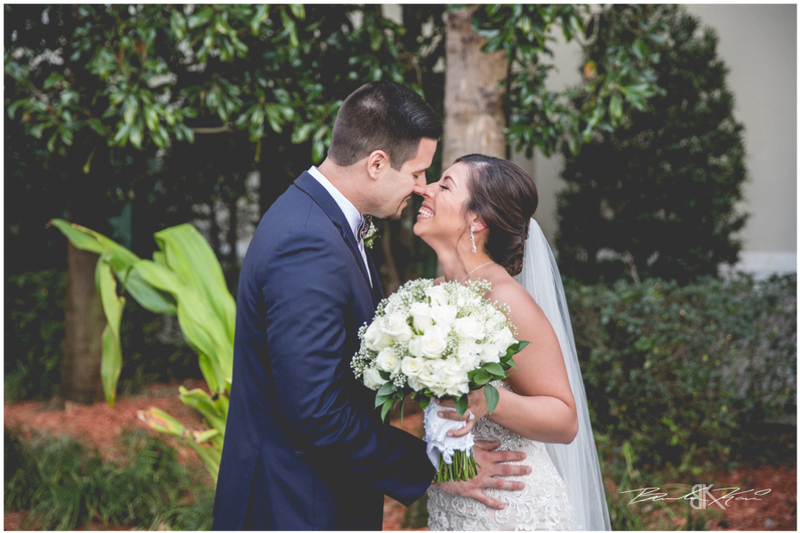 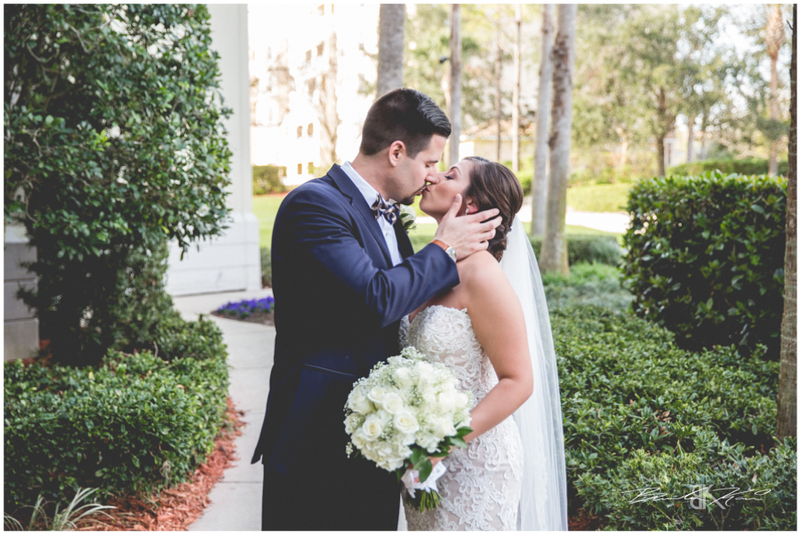 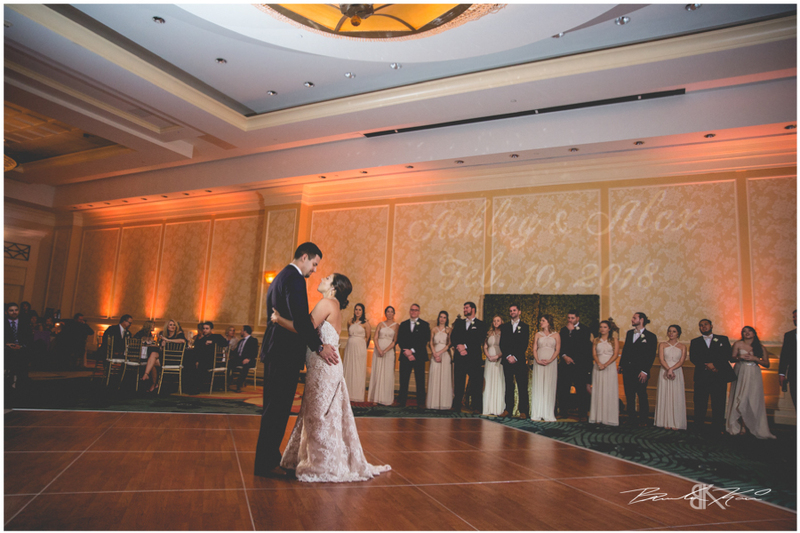 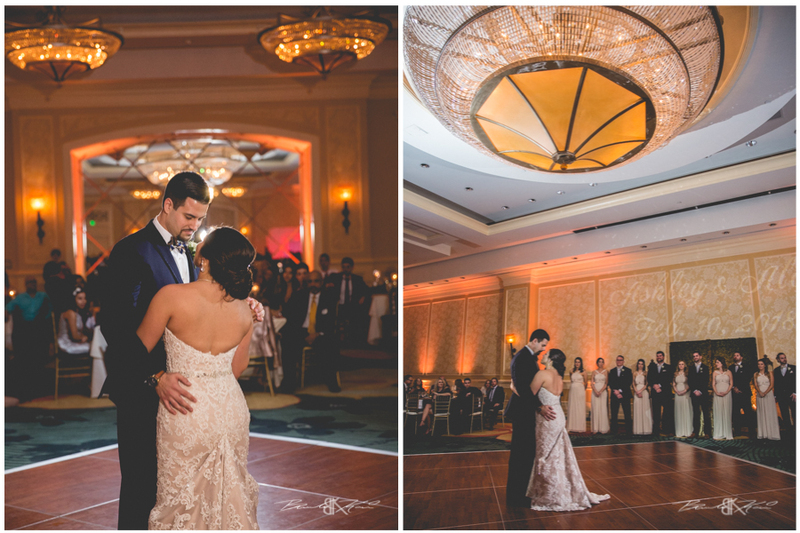 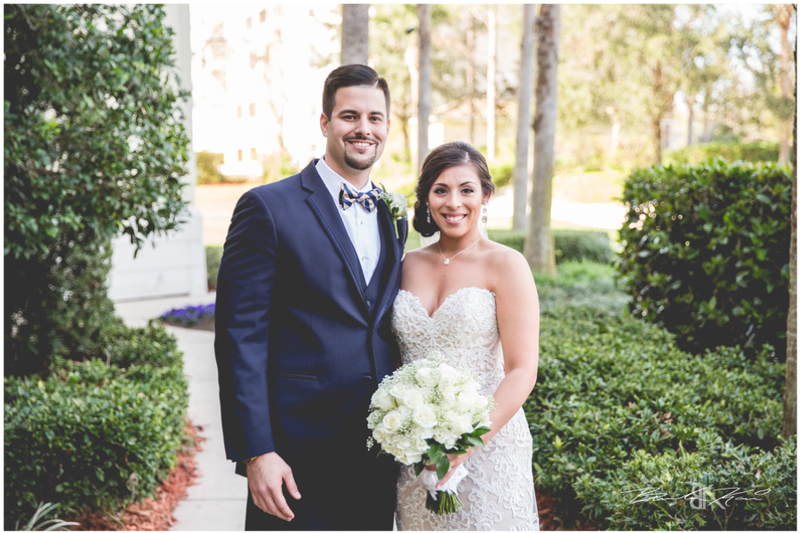 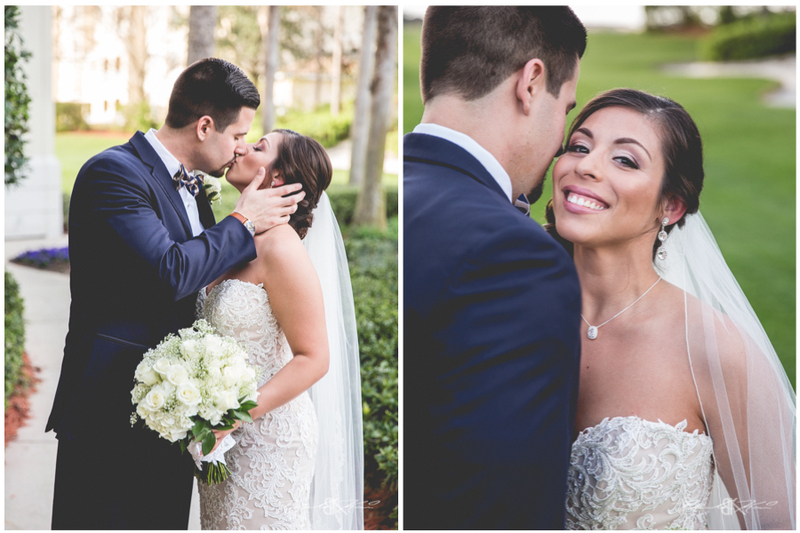 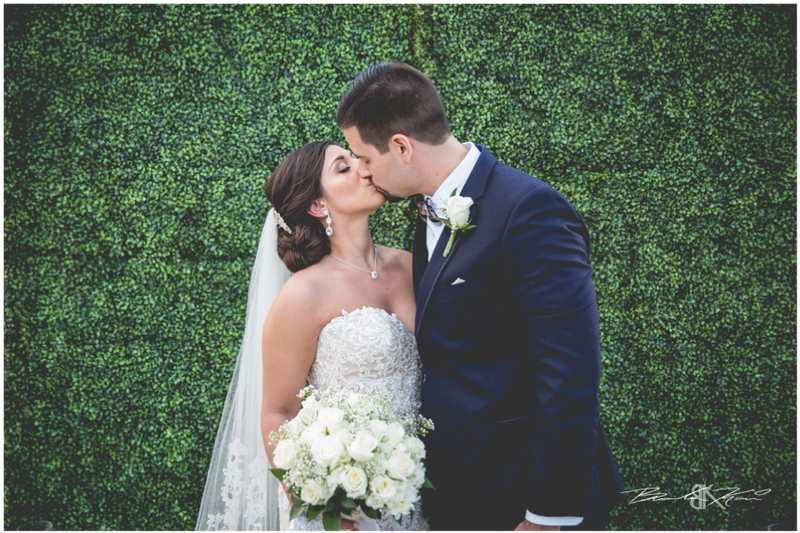 Congratulations to this amazing couple and take a look into their beautiful day. 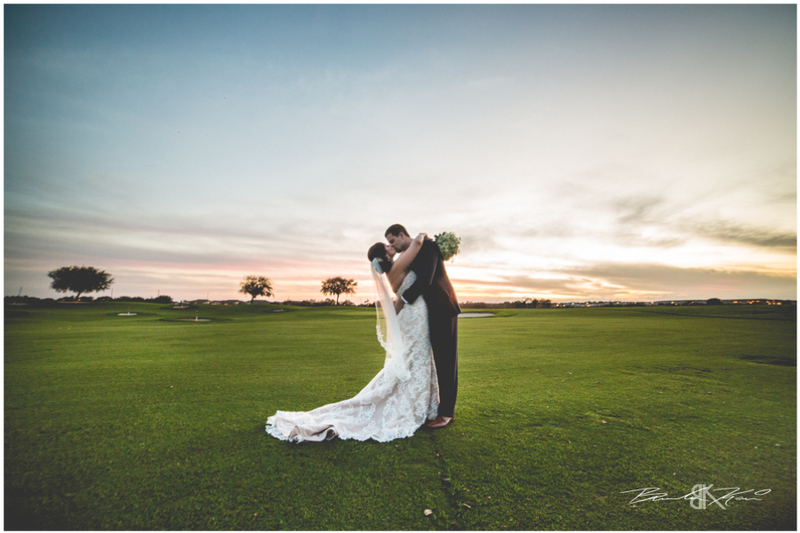 Alex & Ashley Teaser from Brandon Kari on Vimeo.